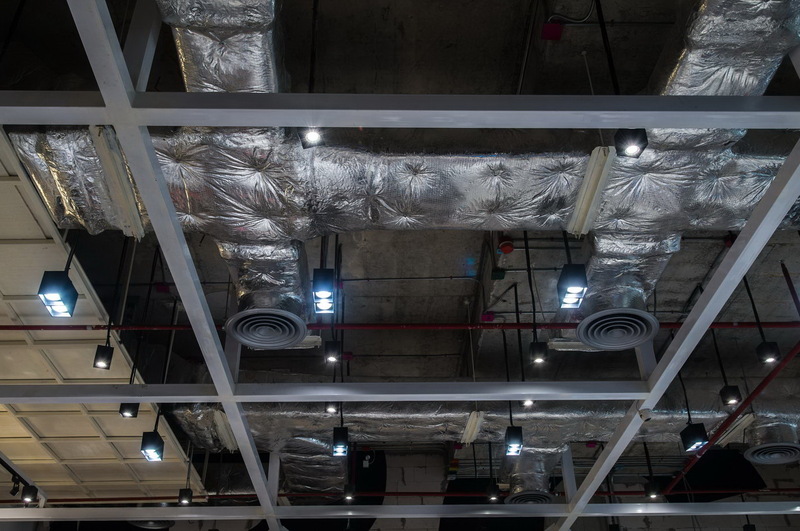 Would You Like Your HVAC Unit To Be More Efficient? Is There a Bad Odor When You Run the A/C? Do You Want Cold A/C without Paying Crazy Energy Bills? Polar Air Conditioner is a full service Residential and Commercial HVAC contractor servicing South East Florida including Hollywood, Fort Lauderdale, Hallandale Beach, Aventura, Pembroke Pines, Cooper City, Davie, Weston. Our projects include residential properties, office buildings, shopping centers, hotels and new construction. Polar Air Conditioner is the company you can count on. We provide high quality AC installation services at competitive prices. Polar Air Conditioner is a full service Residential and Commercial HVAC contractor servicing South East Florida including Hollywood, Fort Lauderdale, Hallandale Beach, Aventura, Pembroke Pines, Cooper City, Davie, Weston. Our projects include residential properties, office buildings, shopping centers, hotels and new construction. Polar Air Conditioner is the company you can count on. 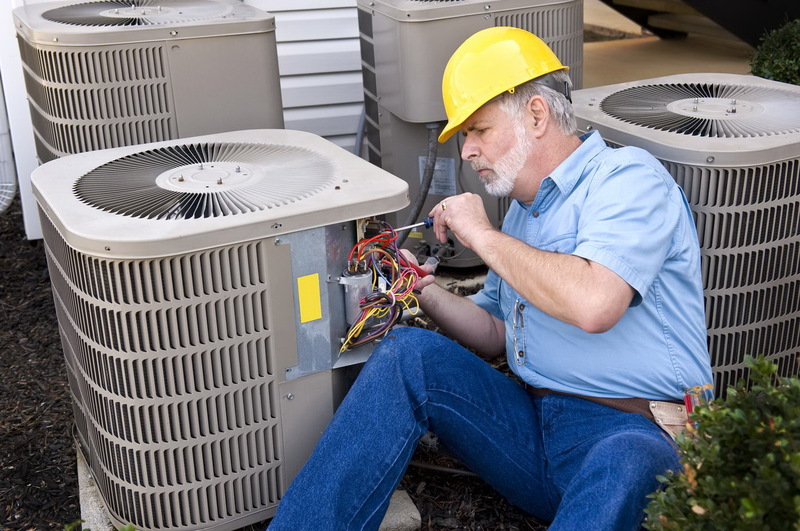 We provide high quality AC repairs services at competitive prices. Polar Air Conditioner is a full service Residential and Commercial HVAC contractor servicing South East Florida including Hollywood, Fort Lauderdale, Hallandale Beach, Aventura, Pembroke Pines, Cooper City, Davie, Weston. Our projects include residential properties, office buildings, shopping centers, hotels and new construction. Polar Air Conditioner is the company you can count on. 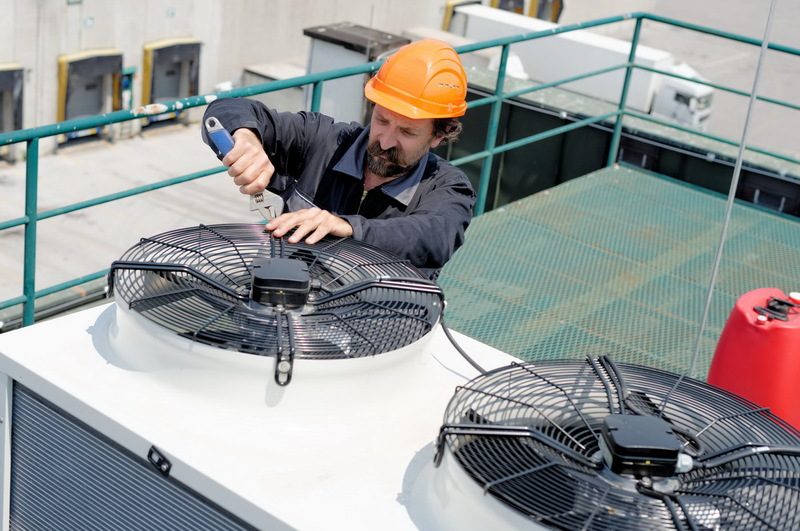 We provide high quality AC maintenance services at competitive prices. Polar Air Conditioner is a full service Residential and Commercial HVAC contractor servicing South East Florida including Hollywood, Fort Lauderdale, Hallandale Beach, Aventura, Pembroke Pines, Cooper City, Davie, Weston. Our projects include residential properties, office buildings, shopping centers, hotels and new construction. Polar Air Conditioner is the company you can count on. 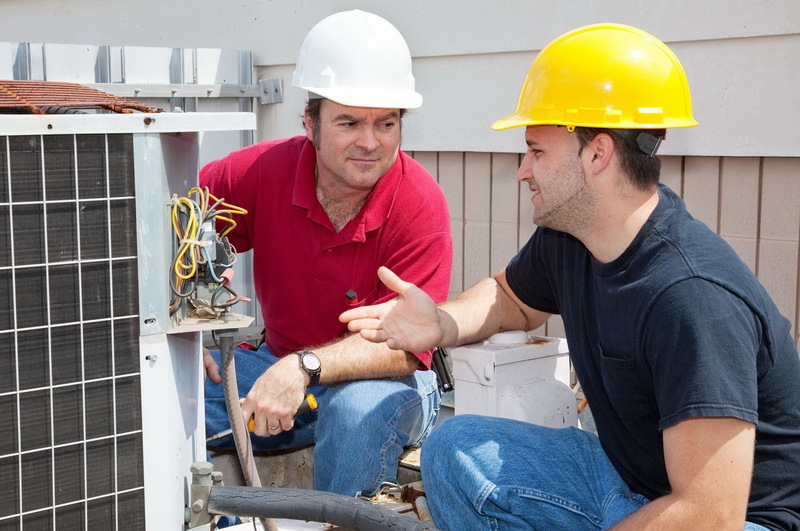 We provide high quality residential AC repair services at competitive prices. Polar Air Conditioner is a full service Residential and Commercial HVAC contractor servicing South East Florida including Hollywood, Fort Lauderdale, Hallandale Beach, Aventura, Pembroke Pines, Cooper City, Davie, Weston. Our projects include residential properties, office buildings, shopping centers, hotels and new construction. Polar Air Conditioner is the company you can count on. 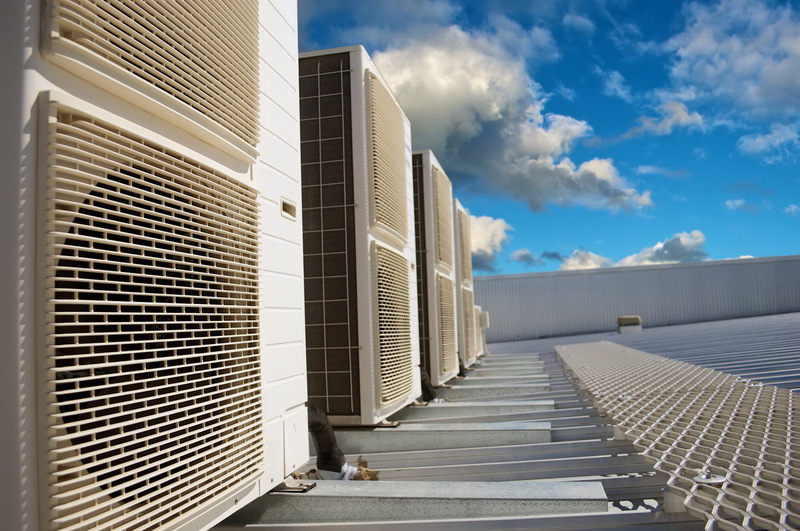 We provide high quality commercial AC services at competitive prices. Polar Air Conditioner is a full service Residential and Commercial HVAC contractor servicing South East Florida including Hollywood, Fort Lauderdale, Hallandale Beach, Aventura, Pembroke Pines, Cooper City, Davie, Weston. Our projects include residential properties, office buildings, shopping centers, hotels and new construction. Polar Air Conditioner is the company you can count on. 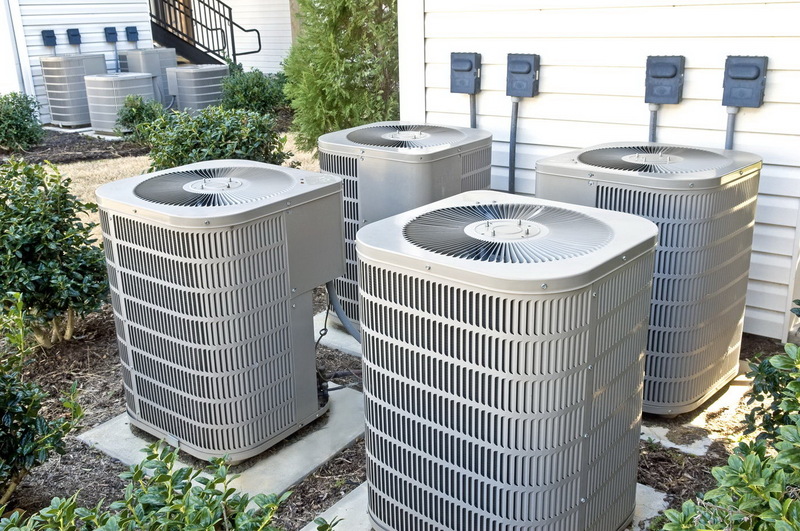 We provide high quality AC replacement services at competitive prices. Polar Air Conditioner is a full service Residential and Commercial HVAC contractor servicing South East Florida including Hollywood, Fort Lauderdale, Hallandale Beach, Aventura, Pembroke Pines, Cooper City, Davie, Weston. Our projects include residential properties, office buildings, shopping centers, hotels and new construction. Polar Air Conditioner is the company you can count on. We provide high quality air duct cleaning services at competitive prices. Polar Air Conditioner is a full service Residential and Commercial HVAC contractor servicing South East Florida including Hollywood, Fort Lauderdale, Hallandale Beach, Aventura, Pembroke Pines, Cooper City, Davie, Weston. Our projects include residential properties, office buildings, shopping centers, hotels and new construction. Polar Air Conditioner is the company you can count on. 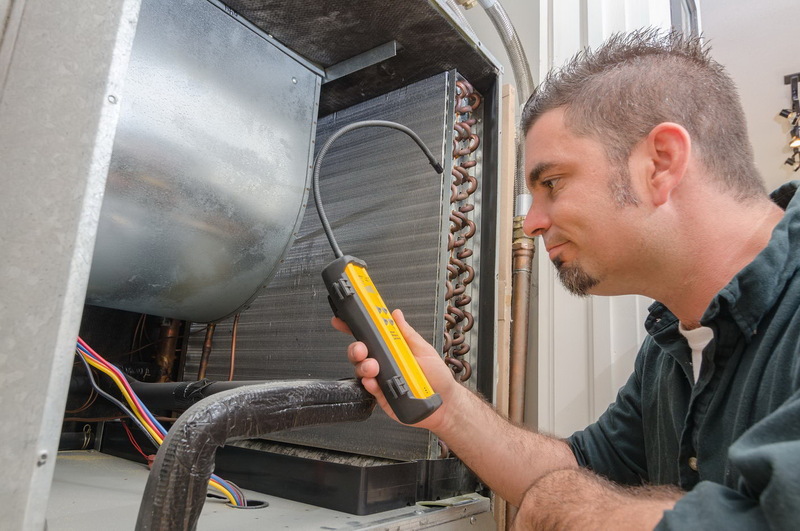 We provide high quality HVAC repairs services at competitive prices. Polar Air Conditioner is a full service Residential and Commercial HVAC contractor servicing South East Florida including Hollywood, Fort Lauderdale, Hallandale Beach, Aventura, Pembroke Pines, Cooper City, Davie, Weston. Our projects include residential properties, office buildings, shopping centers, hotels and new construction. Polar Air Conditioner is the company you can count on. We provide high quality coil cleaning services at competitive prices. Is Your A/C on the Fritz? Does Your Electric Bill Double When You Use Your HVAC Unit? Are You Tired of Shutting Your A/C off So It Can Thaw Out? Did your AC stop working during the evening and nobody else is answering your calls? 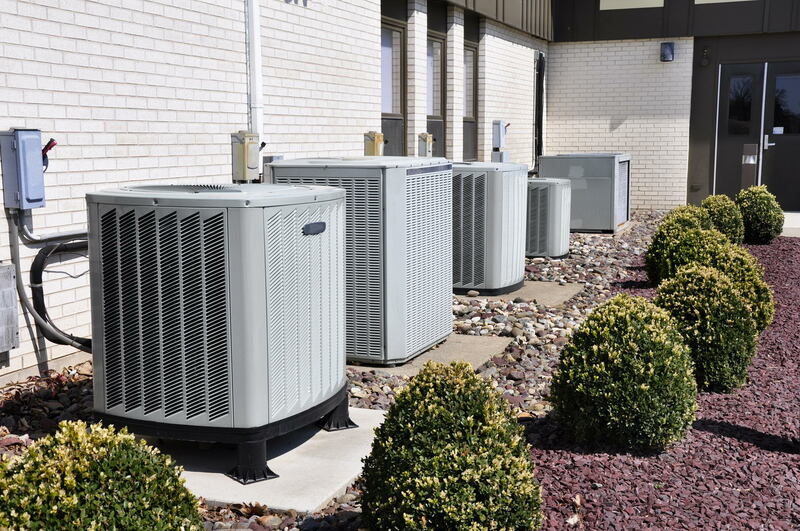 If you’ve answered YES to any of those questions, you need the professional HVAC services of Polar Air Conditioner Repair Corp. Call (954) 744-6672 now for a free estimate on the AC service you need. At Polar Air Conditioner Repair Corp. we care about your comfort in the home or at the office! The expert A/C repair services technicians also want you to spend as little as possible to keep cool. 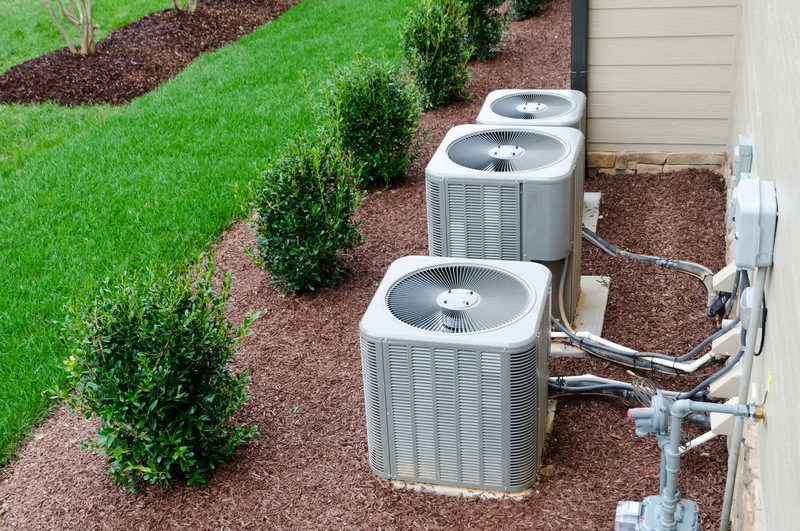 Polar Air Conditioner Repair Corp. will gladly evaluate your HVAC system, diagnose any problems and get the A/C running more efficiently and effectively than ever before! Give us a call and see why the professional HVAC specialists at Polar Air Conditioner Repair Corp. are the “go to” A/C guys in Hollywood FL and the Broward County area! Polar Air Conditioner Repair Corp. provides high quality at affordable prices to property owners in Fort Lauderdale, Hollywood, Hallandale Beach, Pompano Beach, Aventura, Plantation, Cooper City and Pembroke Pines, Florida. Feel free to give us a call for Free Estimates or Emergency Services as well as general maintenance and repairs. At Polar Air Conditioner Repair Corp., we care about our clients!